We believe that interiors should inspire: we are a leader in office furniture, architectural interiors and office seating. Conference &meeting rooms, partitions, storage, tables and office seating solutions. 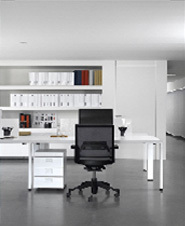 Planning & design of modular office systems. High end office seating solutions - and the tables which go with them - for efficient and creative work. Our furniture is used in an enormous range of facilities. 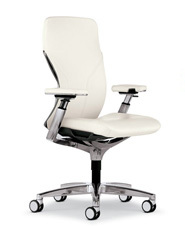 We offer ergonomic seating solutions for the office as well as for home. HIPSIMO is a motion chair that allows you to exercise your hip flexibility whether it is at work, in the office or anywhere else. 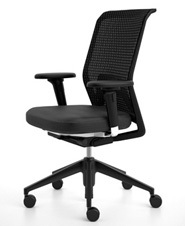 Manufactures ergonomic seating products including task, management and guest chairs. Manufactures productive and healthy office seating. Manufactures home and office seating. Manufactures fine business seating that is expertly engineered and crafted with skill and care. 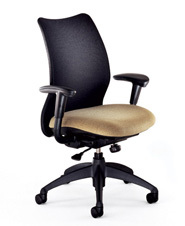 Manufactures quality ergonomic office chairs that are shipped straight from the factory to you. Offers hundreds of different seating products including comfortable, reliable and durable ergonomic chairs. Manufacturer of contemporary upholstered furniture for both the contract and domestic markets. Leading contract seating manufacturer that offers a wide range of seating from traditional to contemporary. Manufactures aesthetics and quality office seating. Manufactures office seating products based on quality, design and service. Provides ergonomically-responsive, structurally-sound, design-sensitive seating and office solutions. One of the fastest growing seating manufacturers in contract furniture including task, conference, executive and guest chairs.